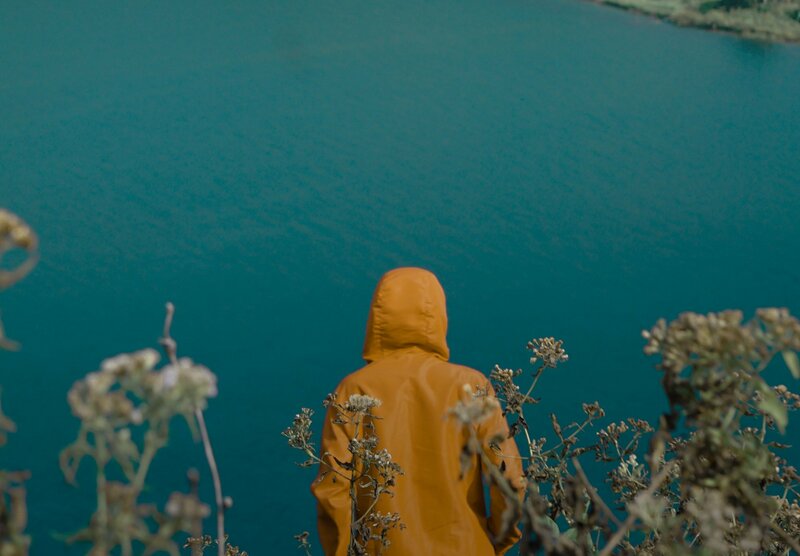 Customer onboarding is a practical and sustainable way of growing a business, so let’s take a look at some of the best practices. Customer onboarding is defined as having a customer that has experienced ‘initial success’ with a product, and who can see the real value potential in their relationship with the brand. Ask the customer what they want to achieve, what success looks like and ultimately what they want out of their engagement with a particular brand or product. Using this information brands should then set goals and deadlines within which they should reach ‘success’ for that particular customer. Take inspiration from the way that you would treat a valuable new employee, and treat customers in the same way. Consider customers as partners, and tailor their onboarding experience to their needs. Individualise each account, and ensure that the customer’s experience with your brand is valuable, useful, desirable and accessible. Ensure that everyone in your team knows what they need to – from the customer story, background and pain points to their future needs and feedback so far. An onboarding brief aligns the team so that they can work in a more efficient and productive way. In the pursuit of a partnership with each customer it is important to create a strong relationship. Assign an account manager to each customer; make sure to check in on a fairly regular basis; follow, like and comment on their social media accounts. Each of these small actions is a way to build a relationship and continue the communication. Finally, a reminder that communication is key. Consistent, high-quality communication with a customer is essential in the onboarding process, so be engaging, enthusiastic and available throughout. Adobe has completed their Magento integration, which aims to make ‘every moment shoppable’. The Magento integration can be accessed through Experience Manager, and features a new Page Builder as well as a new Payments and Progressive Web App Studio. Adobe purchased Magento – an open source commerce platform – thus creating a Commerce Cloud that has been integrated into Adobe’s own Experience Cloud. The Experience Cloud already contained the Marketing Cloud, the Advertising Cloud and the Analytics Cloud, and the integration with the Commerce Cloud has now been solidified with the latest features. For example, when looking to create a cart promotion, it is possible to access Magento through the content management system within Adobe Experience Manager. Magento integration can also be used when personalising the buying experience by utilising Adobe Target to direct specific offers to individual customers. Marketers can sync the stories they create on Magento into Amazon Marketplace and Google Merchant Center for better promotion, sales and fulfilment. Magento Payments is a new feature in the Commerce Cloud, which will accept payments from many different payment methods, it manages payment operations and is protected from fraud. The Magento Premier Technology Partner program allows merchants to streamline their product information management through Akeneo PIM and the ratings/reviews on Yotpo. With Magento more fully integrated into Adobe’s cloudscape, the platform is able to work more efficiently over its 233 trillion annual customer transactions. Adobe is working with Heathrow Airport in order to allow passengers who have arrived to shop whilst they wait at the gate and to collect their purchases on the other side – meaning that the technology is getting closer to its goal of making every moment ‘shoppable’. New research has found that since January 2014 almost 3,200 stores in the UK have shut down. After accounting for these closures, the UK has 263,070 bricks-and-mortar retailers, and Richard Stables, CEO of Kelkoo, believes that eCommerce may be the reason for the decline. 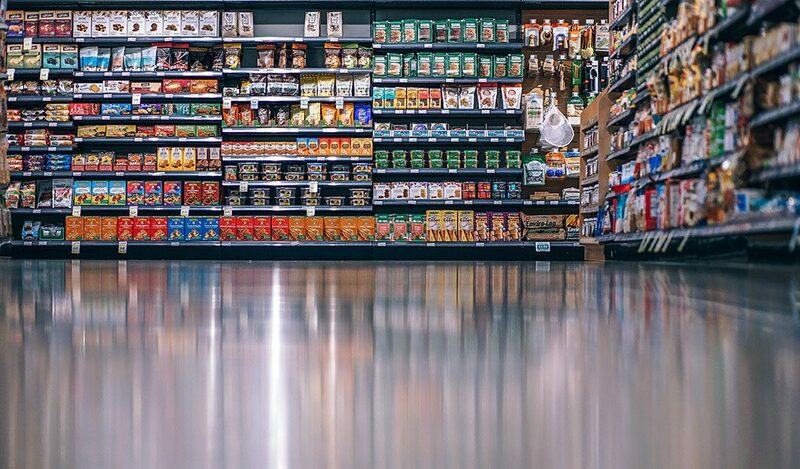 Retailers that have been slow or reluctant to offer a high-quality online shop have put themselves in a vulnerable position, as they have gone against consumer demand. Brands must embrace the online shopping experience, as well as the opportunities that are created by omnichannel marketing. “Ted Baker and H&M’s strong recent online performance shows that a successful shift to ecommerce is achievable for traditional high street retailers”. The DMA Customer Engagement 2018 study has found that 51% of customers indicate a preference for human interactions rather than chatbots and voice assistants. This may be because the technology is not yet sophisticated enough to prove useful to customers, however, many customers are happy to use a chatbot when checking the delivery status of a product (53%) or when looking for product FAQs (50%). 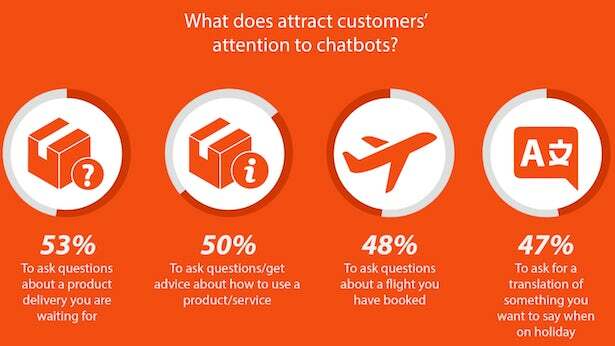 Asking questions about a flight and asking for translations are two other areas where a chatbot is attractive to a high percentage of customers – 48% and 47% respectively. The study also found that 23% of customers have access to a smart home assistant, and a further 28% are interested in owning one. Conversely, some customers have stopped using their smart home assistants, with the top reasons being an unwillingness to share personal data (41%), worries regarding security (39%) and not feeling that the assistant is useful (38%). 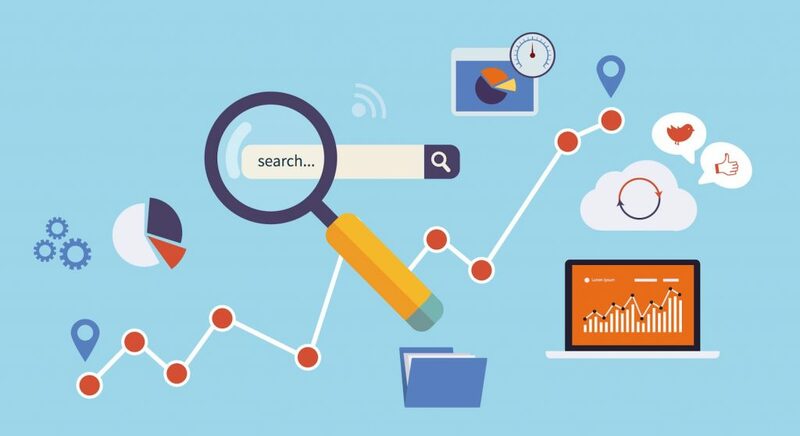 Modern SEO has developed in relation to more strict criteria from the search engines, such as Google, the proliferation of voice search and the current climate of hyper-connectivity. Bad or old SEO tactics will result in a poor ranking in the search engine results pages (SERPs), however, it is possible to make changes and to improve these rankings. Rather than using one keyword per page without any variation, it is important now to understand ‘semantic search’, which looks more at the topic of a page rather than the number of times a particular keyword is used. Search engines are now looking for keywords, related terms, keyword variations and synonyms all within one piece of content. Use keyword variations in a natural way throughout the piece, and look to Google’s ‘related searches’ for inspiration and ideas for popular variations. It is a rule that long-form content outperforms short-form content in the SERPs, and research has found that the content that is most shared tends to have a word count of over 3000 words. Therefore it is important to dive deep into your chosen topic, writing longer and more comprehensive content. Create and publish content on a regular basis, as data shows that bloggers that published 16 or more times in a month received the most traffic and the most leads. Consistent bloggers were rewarded with 3.5x more traffic and 4.5x more leads than those who blogged only 0-4 times in a month. As well as consistent quantity, the search engines expect high quality content too. Content – according to Google – must achieve its intended purpose, demonstrate expertise, authoritativeness and trustworthiness, as well having a ‘satisfying’ amount of main content. Aim to make your content better than what currently ranks on page one of the SERPs, and find the balance between publishing consistently and creating the highest quality content. Duplicate content is an issue for the majority of websites, however, it is easy to fix. Removing duplicate content is a step towards a higher spot in the SERPs. Finally, a reminder that quality content is a smart investment as studies have shown that online buyers look at content before communicating with a company or brand – and if that content is good, then the customer is already on side before they have got in touch.